The Food and Drug Administraton announced Friday it is proposing new regulations for the pet food industry. 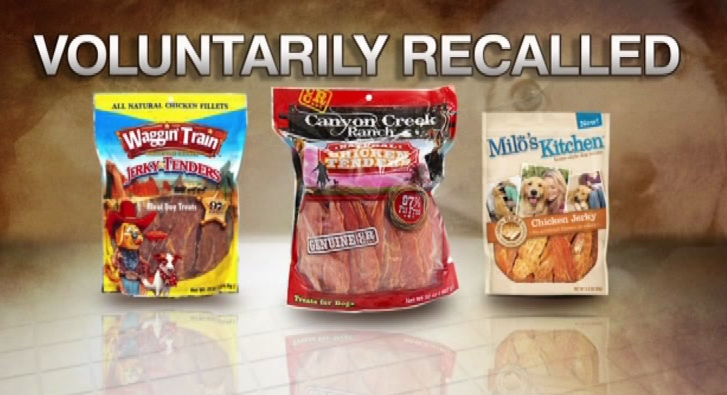 The announcement comes after thousands of pets have been sickened and hundreds have died from contaminated chicken jerky treats originating in China. You may find it shocking this is the first time the FDA is taking steps to protect pet food from disease-causing bacteria, chemicals and other contaminants. But we at YDB have provided some sobering facts about the commercial pet food industry, and are glad to hear the FDA is now taking a stand to protect pets. The proposed rule would create regulations for commercial food sold in stores as well as the feed given to livestock that will eventually be used in commercial food. The entire process would be regulated, from manufacturing and processing to packaging and holding of animal food. The proposed rule will also hold pet foods exported to the United States to the same FDA safety standards as foods produced in the U.S. It would require facilities to have a food safety plan, analyze potential hazards and take steps to minimize those hazards. However, the new rule will not address the make-up of pet food; things like allergens in pet food will not be regulated, which can be an issue for many dogs, including Yellow Dog. Common allergens found in commercial dog food are beef, corn, soy, wheat and fillers such as dried beet pulp. The proposed rule has been published in the Federal Register, with a 120-day public comment period. Three public meetings will be held on the proposed rule in College Park, Maryland, Chicago and Sacramento, California. 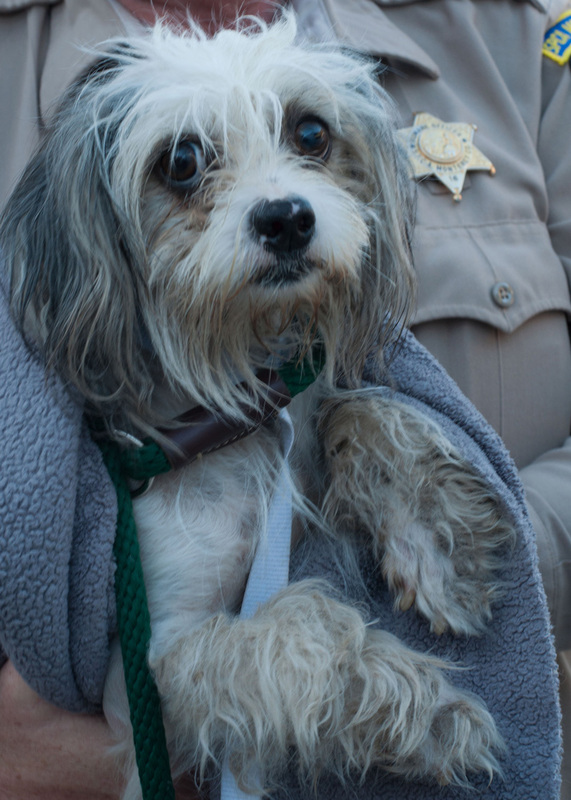 The SPCA plans to press charges against a suspected hoarder in Monterey County after rescuing 30 dogs from what they call horrific conditions. 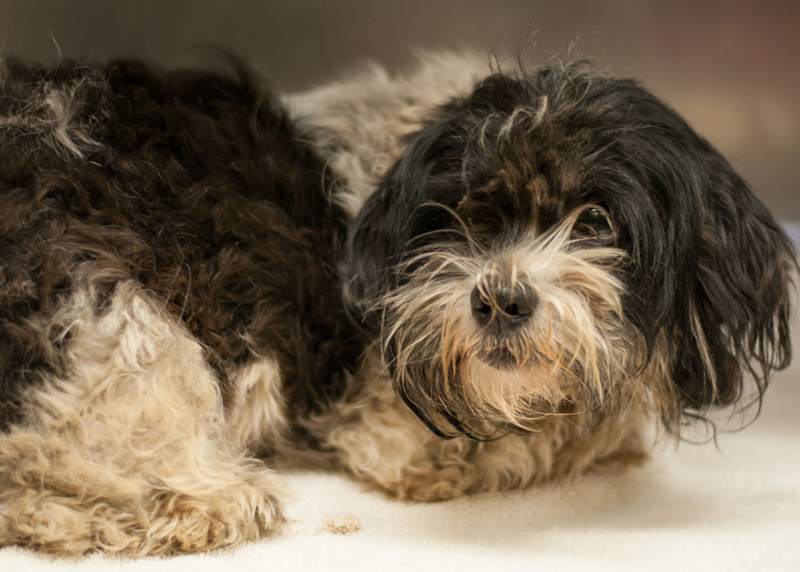 The mix of Shih tzus, chihuahuas and rat terriers were found October 19 in a Soledad house officers said was covered in feces, urine, animal hair and spider webs. The dogs had matted fur and were also covered in feces and urine. An SPCA Humane Officer carries a dog out of a suspected hoarder’s house. Thirty dogs were rescued over two days. Ten puppies and 20 dogs were pulled from the house over the span of two days. This is the fourth case of large-scale hoarding the SPCA of Monterey County has uncovered in the past year, and the fifth since July 2012. They have rescued a total of 190 animals in these cases. 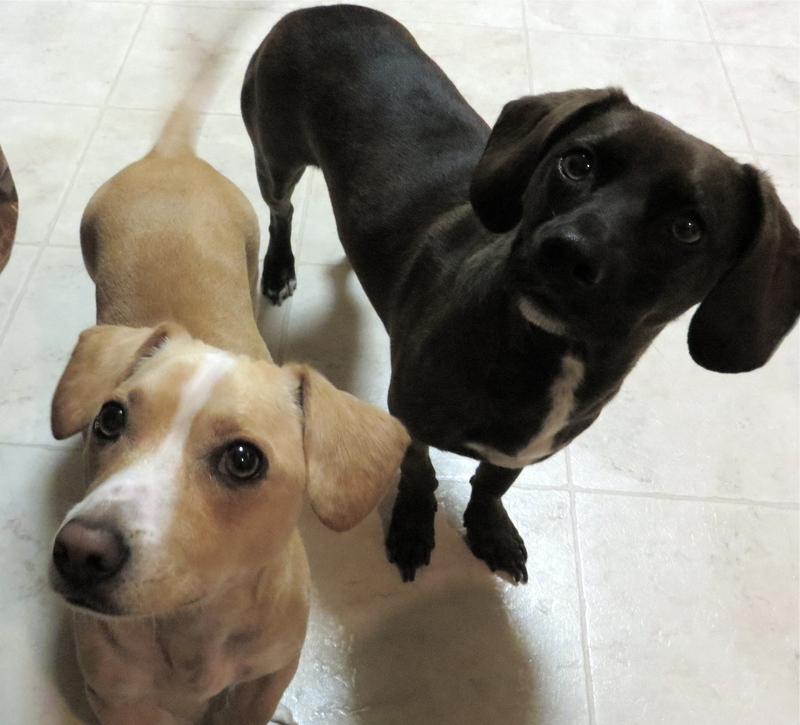 The rescued dogs are receiving veterinary care and will be available for adoption in a few weeks or months. The SPCA of Monterey County relies solely on public donations. If you would like to help or adopt an animal, visit their website. Attention Bay Area: Save Fort Funston! It’s time to spread the word: the Golden Gate National Recreational Area is trying to cut off-leash access by nearly 90 percent at local recreation areas. 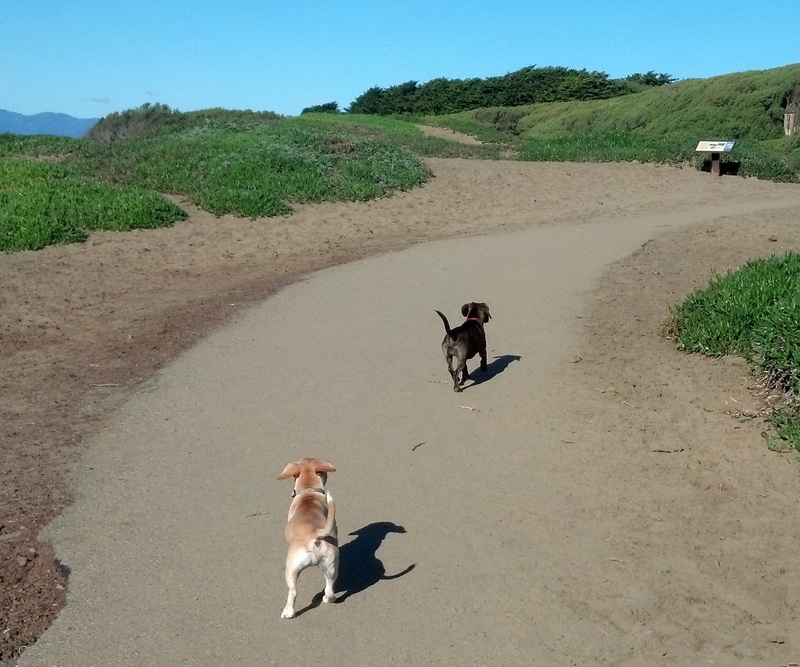 The GGNRA released a 1500-page proposal to eliminate off-leash dog areas in the Bay Area at Fort Funston, Crissy Field, Ocean Beach and elsewhere in Marin and San Mateo. We, the dog public, need to fight back! Chair of SFDOG Sally Stephens is leading the charge against these changes. Join Sally and the SF Dog Connectors at Fort Funston Saturday, October 19 at noon to learn more about what you can do to help save the Fort! For those of you unfamiliar with the story, the GGNRA released a Supplemental Environmental Impact Statement (SEIS) in September for the proposed Dog Management Plan. They released a Draft EIS in 2011, which would have cut where you can go with your dog in the GGNRA by 90 percent. Public comment on the Draft EIS was overwhelmingly against the plan by a margin of 3-to-1. The San Francisco Board of Supervisors passed a resolution opposing the plan, in large part because it did not consider the impacts on city parks if the GGNRA made these cuts. Yellow Dog and Sundown enjoying some off-leash time at Fort Funston. If the GGNRA proposal is implemented, we may not get to do this anymore. Despite this opposition, the GGNRA has essentially not changed their plan. The Preferred Alternative in the SEIS is the same as the Draft EIS with some minor changes. It still cuts where you can walk with your dog, both on-leash and off-leash, by roughly 90 percent. Every dog owner does it. We look at those big, brown puppy eyes staring up at us and we think, “my dog loves me!” But are dogs capable of such emotions? Just what are dogs thinking? 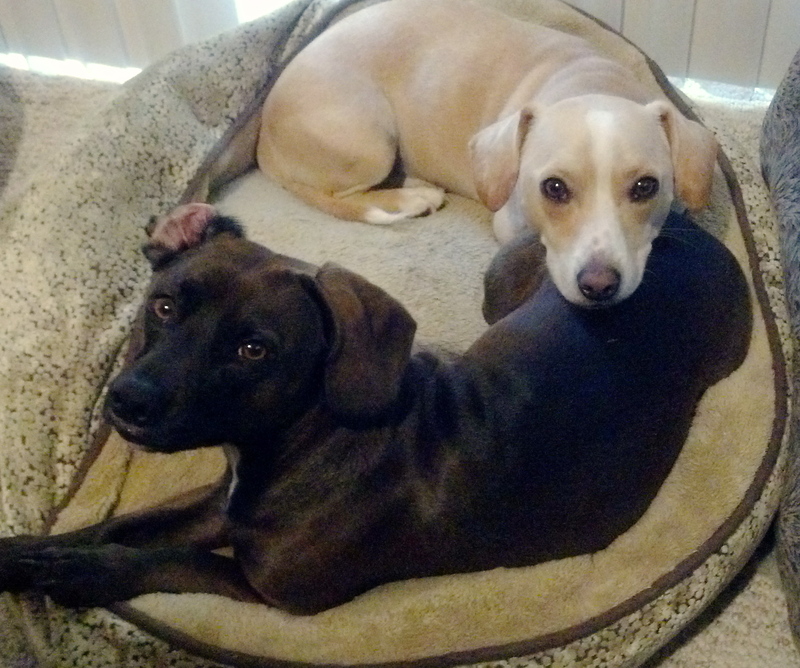 A new study shows dogs respond like humans to certain pleasures. What dogs think and feel has been an age-old debate. But now there’s more concrete proof a dog’s brain responds to certain pleasures the same way a human brain does, like food and smells. The New York Times published a study by a neuroscientist who was able to use an MRI to scan the brains of several dogs. It details interesting responses in brain activity and what those responses mean. A very cool read! Yellow Dog is a special creature. He’s got attitude and personality. 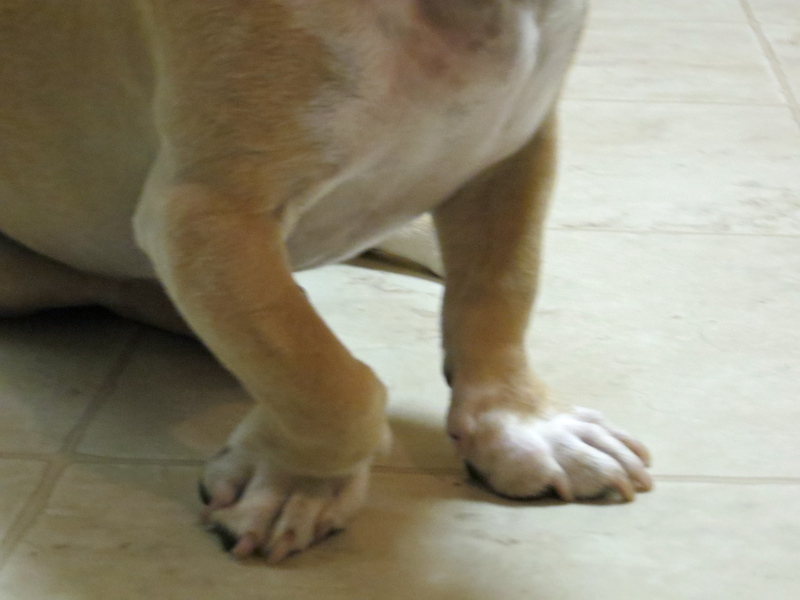 He’s also got some twisted little feet. 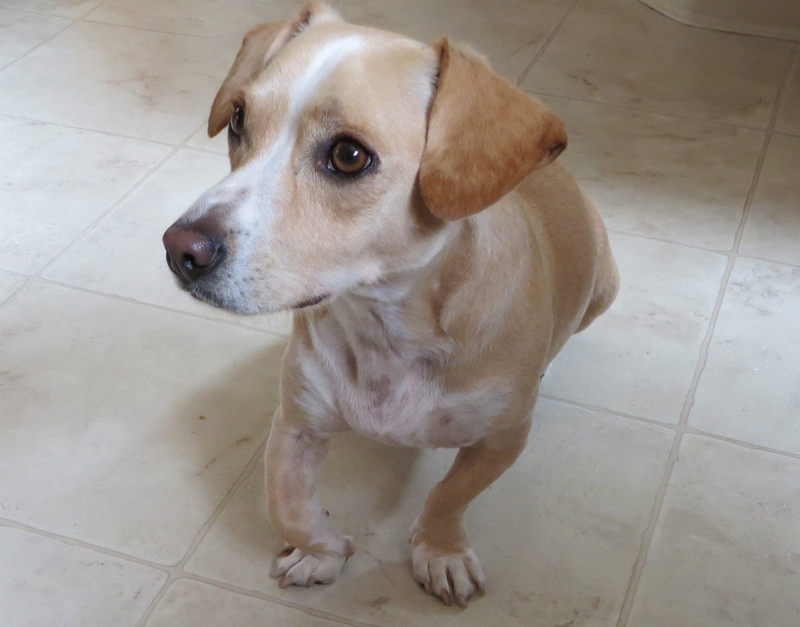 It’s probably a result of his mixed breed; we guess he’s a Dachshund-Jack Russell-Beagle mix. When Yellow walks, his nails grind directly on the pavement with every step. We never have to cut his front nails and in fact, we need to protect them and allow them to grow, otherwise he hits the quick when he walks.